Hello my dear, welcome back to my new videos. You already understand that what I’m going to discuss today. Its a Table Top Paper Flowers. How to make a paper flowers easily. Although the picture is not so much attractive to you, but the video never be make you boring. We add cool sound with it. So I hope you enjoy the full videos. Watch the full videos, its help me to rank my video. Share my videos with your friends if you like, or may be they would be like it. In this video I see you a details of making how to make a table top paper flowers. 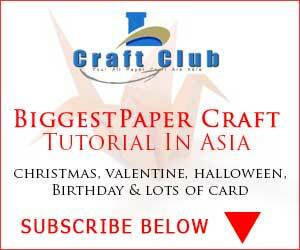 You can watch some other paper flowers tutorial from this blog.